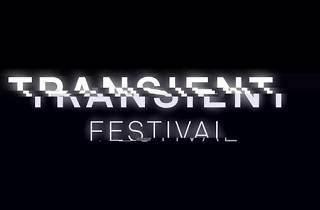 Festival season seemingly never ends in Paris, with Transient, perhaps the city's most cutting-edge music festival, returning from 5-8 November 2015. 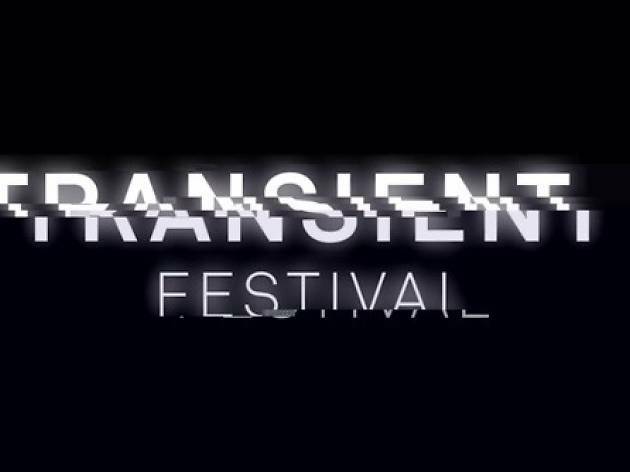 Launched by promoters Sinchromatic only last year and already a staple of Paris's autumn music calendar, Transient festival will bring the cream of innovative techno producers and experimental sound artists to a yet-to-be-announced inner-city venue. This year, selections include minimal legend Monolake, glitchy sound designer Richard Devine and loopy, groovy techno from Space Dimension Controller. The lineup is expanding all the time, with a total of 40 acts set to perform over the weekend. Tickets go on sale in batches (the later you leave it, the more expensive it is), with prices varying from €39.99-€49.99. For more information click here.